The way in which we use and consume energy is set to change in the near future. There is a considerable increase in renewable energy capacity across the globe, notably for wind and solar. This increase is likely to continue with national and international energy initiatives, and further advances and developments in renewable energy technologies. Energy leaders believe that through technology innovation, effective management and coordinated climate action the vision of a decarbonised energy future can be achieved. Renewable energy by its very definition suggests a sustainable, potentially inexhaustible supply of energy. Is it really going to be that simple? Integrating and using renewable energy will create new challenges for the many stakeholders involved: the energy generators, the energy network, the energy suppliers and all consumers. Creating more, and larger sources of renewable energy will need the new and improved infrastructure to be developed, enhanced and managed to enable the benefits of ‘new’ energy to be fully realised. Currently, the UK’s electricity network is dominated by a centralised delivery model, where power flows from large power stations to millions of consumers. 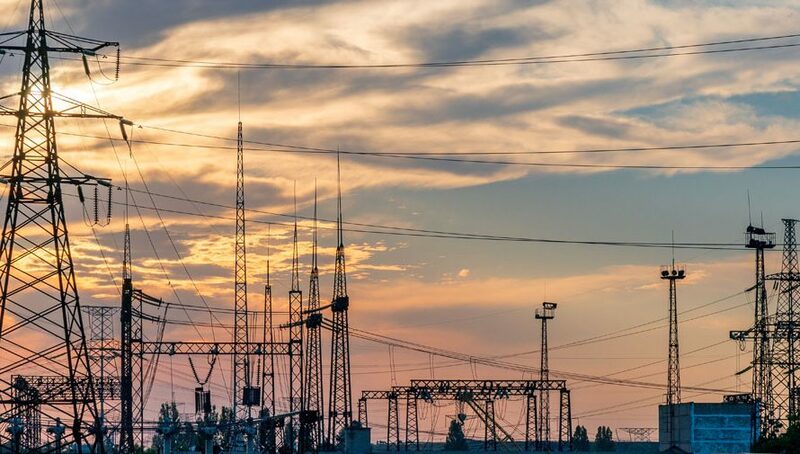 To enable support for new, renewable energy suppliers, both large and small, the UK’s energy network will need renewal and reconfiguration to enable a transition to an agile, responsive energy system able to react quickly to changing demands. By creating smart networks, at the regional level, networks can be better used and the need to construct additional network infrastructure reduced. New and enhanced circuits and systems will still be required, particularly to connect new renewable energy generation at or beyond the extremities of the existing grid. Slowly, but surely, the way in which energy is being used and consumed is beginning to change. The advent of the widespread introduction of consumer smart meters through the Smart meter implementation programme is a Government driven initiative to enable domestic consumers to better manage energy use, potentially save money and ultimately reduce emissions. The rollout of smart meters is key to achieving a low-carbon, efficient and reliable way of providing gas and electricity in the 21st century. Mass consumer uptake of electric vehicles is just around the proverbial corner hastened by government support and new legislation. Factors such as financial incentives, emerging technology and changing public opinion are resulting in many consumers switching to clean, fully-electric vehicles. Again, new infrastructure will need to be developed to support the hundreds and thousands of electric vehicles that needed charging at home, at work and in public car parks.It is likely that we can expect the majority of vehicles on our roads to be electric within the next 20-30 years. Smart meters and electric vehicles are just two ways which will impact our energy usage. The new energy world will be one with a greater number of stakeholders and partners, changing rules and new markets- and the much hoped for environmental benefits. The way the energy industry has developed over the past 100 years is likely to change significantly: dynamic thinking and flexible initiatives will be needed to support this transition. This will undoubtedly lead to great opportunities for some, and represent new challenges for others. New energy, the next industrial revolution? Sotham Engineering is a forward thinking mechanical and electrical contracting company with many years’ experience in the design and installation of renewable energy systems. For more information call us on 01223 881081 or email us.